Equipped with a 9.7-inch display with greater performance and design. Now comes with Apple pencil support and new A10 Fusion Chip. 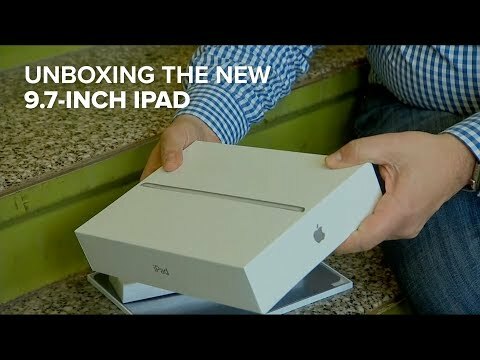 The lowest price of Apple iPad 9.7 (Early 2018) is P15,879.99 at EXPANSYS, which is 55% less than the cost of iPad 9.7 (Early 2018) at Apple Store (P34,990). 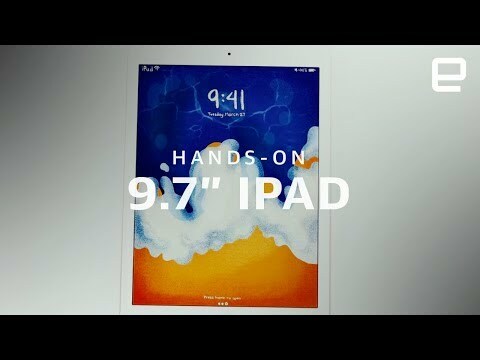 The latest price of Apple iPad 9.7 (Early 2018) was updated on Apr 18, 2019, 14:20.